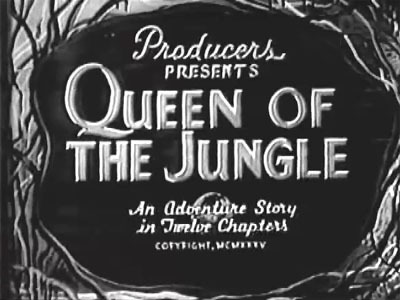 Principal, 12 Chapters (only partially surviving), 1933. 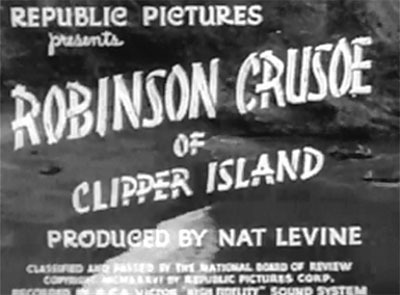 Starring Larry “Buster” Crabbe, Jacqueline Wells, Edward Woods, Philo McCullough, E. Alyn Warren, Matthew Betz, Mischa Auer. 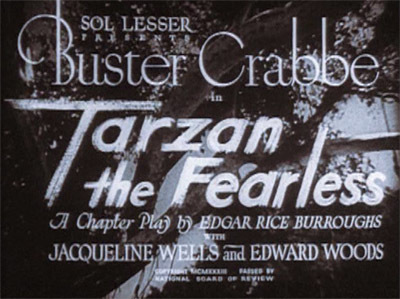 Burroughs-Tarzan, 12 Chapters, 1935. 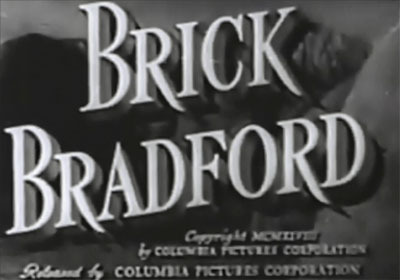 Starring Herman Brix, Ula Holt, Ashton Dearholt, Frank Baker, Lewis Sargent, Harry Earnest, Dale Walsh, and Jiggs as N’kima. 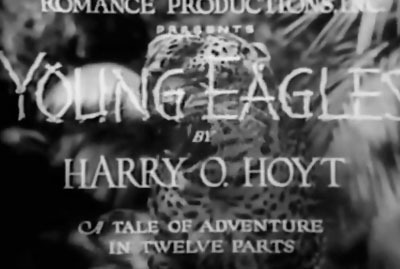 Mascot, 12 Chapters, 1935. 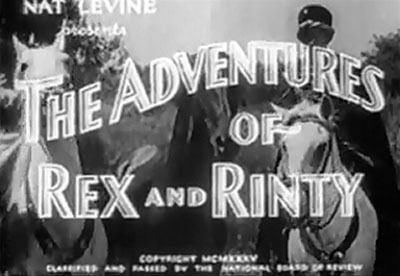 Starring Kane Richmond, Harry Woods, Norma Taylor, Wheeler Oakman, Pedro Regas, Al Bridge, Mischa Auer, Edmund Cobb, Smiley Burnette, Rin Tin Tin Jr. as Rinty, and Rex, King of the Wild Horses. 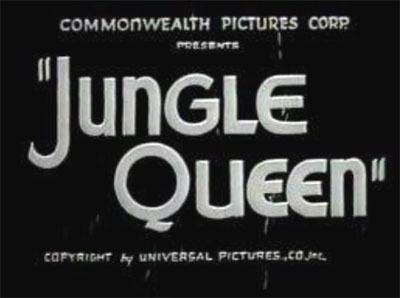 Starring Don McGuire, Cleo Moore, Jack Ingram, Leonard Penn, I. Stanford Jolley, Charles King, Neyle Morrow, Hugh Prosser, Anthony Warde, Nelson Leigh, Fred Graham, Rusty Westcoatt, Frank Lackteen. Republic, 14 Chapters, 1936. 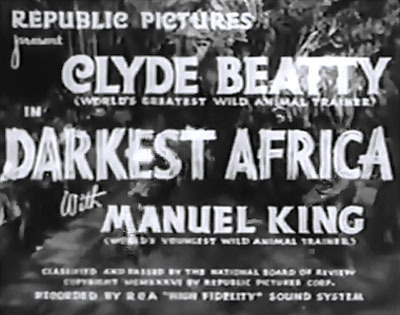 Starring Ray Mala, Mamo Clark, William Newell, George Chesebro, John Picorri, John Ward, John Dilson, Herbert Rawlinson, Selmer Jackson, Buck, and Rex, King of the Wild Horses. Romance, 12 Chapters, 1934. Starring Bobby Cox, Jim Vance, Carter Dixon, Philo McCullough. Republic, 15 Chapters, 1936. 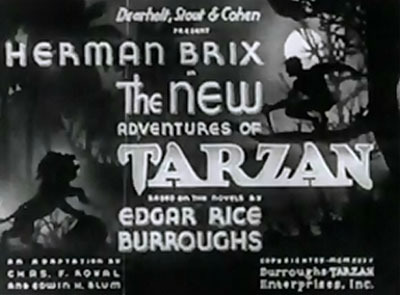 Starring Clyde Beatty, Manuel King, Elaine Shepard, Lucien Prival, Wheeler Oakman, Edmund Cobb, Ray Turner, Edward McWade, Ray Corrigan. Screen Attractions, 1935. Starring Mary Kornman, Reed Howes, Lafe McKee, Zack Williams.